Along with Clark and Manigault’s transfers, Stallings’ dismissed true freshman point guard Justice Kithcart prior to the team’s regular season finale. Manigault announced his intention on Tuesday via Twitter, while Clark did the same on Monday. 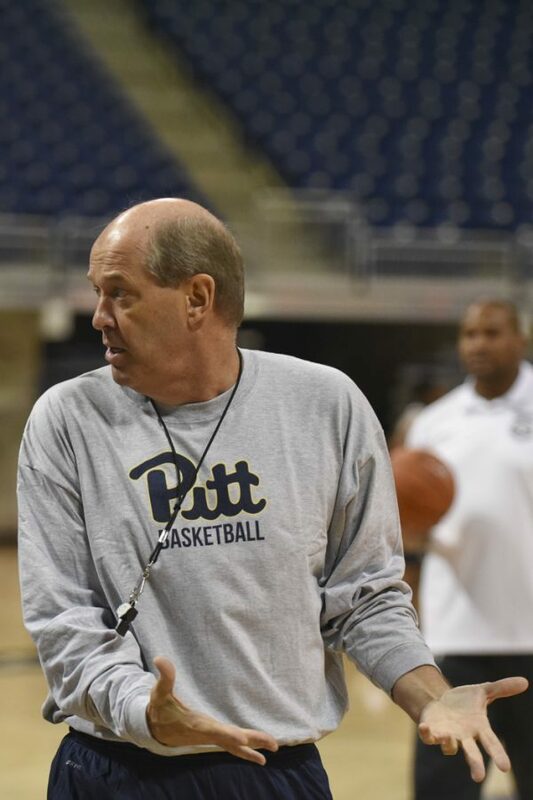 Clark and Manigault’s transfers will open up two more roster spots for Pitt in Stallings’ second season, as the Panthers now have eight available scholarships for next year. The team currently has four recruits signed in the 2017 class with three more verbal commitments, but Stallings and his staff are still attempting to add to the class.